We are a group of experienced educators, scholars, and artists who are convinced of the power of the humanities to inspire innovative real-world change. We are passionate about bringing that knowledge from the ivory tower to the general public. At this point, we do not offer any kind of credit, certificate, or degree. We do offer an exhilarating educational experience. The humanities are the recorded expression of us human beings reflecting deeply and broadly on what it is to be human. It includes literature and poetry, philosophy, music, the arts, psychoanalysis and psychology, history, religion and theology. In humanities-style learning we cultivate both a deep appreciation for and a critical assessment of the subject at hand. A seminar is a style of education designed to facilitate intensive and in-depth study of the topic. It is a place where books and ideas are taken seriously. Unlike a lecture, a seminar involves sustained engagement with written or other material together with robust open discussion among the participants. For that reason, the optimal number of learners in a seminar is generally between to six to fifteen. Also unlike lectures, seminars are fueled by participants. The course facilitator ignites the fire. Participants fan the flames. ​What happens in a seminar? It could hardly be simpler. We sit around a table. We focus on a single text, theme, thinker. We explore ideas, theories, and concepts. We assess practices, actions, rituals, and performances. Together, we read, think, listen, question, speak, respond, argue, and laugh. 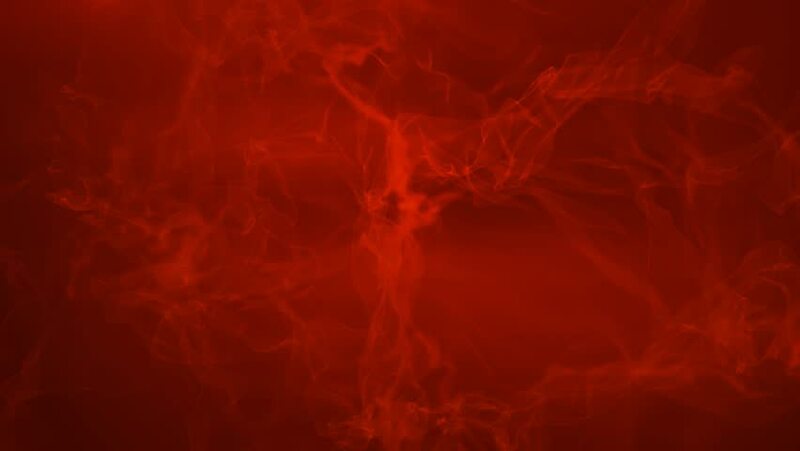 The environment is warm and nurturing but crackling with the risky unpredictability of new discoveries. ​We assume that you are a working adult with a busy schedule. So, we assign reading and writing accordingly. Given the variety of material we work with, it is difficult to nail down exact quantities. For example, for one class period you might be asked to read three short poems and jot down your reactions in the margins. For another class period, you might be asked to read fifty pages of dense philosophy and write a couple of pages of response. Coursework is always worked out with participants’ express desires and limitations in mind. We believe that something uncommonly dynamic occurs when we explore crucial ideas with other people. Dialogue centered on texts and other cultural material becomes an impetus for self-reflection and self-understanding. Such encounters enable each of us to glimpse into our ideological blind spots, to see and think more clearly. This ferments an acute awareness of social reality. It is here—where the personal collides with the social—that such education catalyzes the possibility of social change. 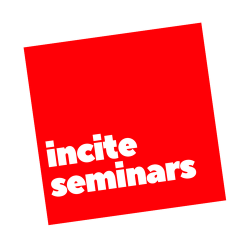 At Incite Seminars we cultivate critical discernment, intellectual integrity, and moral courage. We are not content with the mere acquisition of knowledge. We are on the hunt for possibilities of transformation. Our seminar facilitators are experienced teachers, scholars, writers, or artists, accomplished in their respective fields and passionate about teaching and learning. Some have or are in the process of acquiring advanced academic degrees. But there are many paths to passionate expertise, and we want to unleash it on the world in whatever form it comes in. If you would like to teach for us, you can begin the process here. Our participants are adults, young and old, who believe that life makes the most sense when they are reading and thinking about serious ideas, and are discussing and exploring those ideas with others. Some of them are working professionals. Some of them are at the beginning of a career. Some are retired. Some want nothing to do with the conventional career treadmill, and are looking for alternatives. Many are passionate about finding ways to enact change in the world. All are curious as hell about what’s out there in the world of thought. We actively attempt to ensure that our spectrum of participants includes a broad, rich range of ages and racial, ethnic, religious, and educational backgrounds. Everyone will find an Incite Seminar warm and welcoming. We offer two types of seminars. One is an intensive one-day workshop. This session typically runs on a Saturday from 9am-1pm. The second is a four-week course. This seminar meets once a week. Each meeting runs from either 6:00pm-8:30pm on a weekday evening or 10am-12:30pm on a Saturday. Our home is CultureWorks, a dynamic management commons for arts, heritage, and creative communities, located at the Philadelphia Building, 1315 Walnut Street, Suite 320, Philadelphia, PA 19107. What does a seminar cost? We are committed to making our offerings of knowledge, dialogue, and community available to anyone who feels they can benefit from them, regardless of ability to pay. To that end, we have a sliding scale of payment. For a one-day session (Saturday, 9am-1pm), from $90 to no-cost. For a four-week session (once a week, 6pm-8:30pm), $190 to no-cost. Because we have expenses to pay, including to our facilitators, we ask that you pay what you can afford. Can I contribute to Incite Seminars? Glad you asked! Yes. Click one of the donate buttons at the bottom of this page, and 100% of your donation will go toward scholarships. Even the smallest amount is greatly appreciated. ​If you withdraw before the start date, we will refund the cost of the seminar minus a 10% administrative fee. If you withdraw after the first class session (of a four-week seminar), we will refund 50% of the cost of the seminar. After the second session: 25%. No refunds will be given after the second session. Cancellations will be made up at the end of the seminar or at a day and time agreed on by all participants. Is it okay to contact you with any other questions I may have? ​Please do! We are also open to any suggestions, recommendations, or requests you may have. Maybe you’d like us to come into your workplace or business to facilitation a reading group. (There’s a ton of research that shows how beneficial outside-facilitated workplace learning is.) Or maybe you’d like to form a small private group. Maybe you’d even like some individual sessions. Or maybe you have some other creative idea for us. We can accommodate it all! Please don’t hesitate to contact us. Sponsor a participant who can’t otherwise afford a seminar but is in need of a creative and intellectual boost. You can increase your donation by “buying” more than one $10 increment. Any amount helps. Thank you very much.